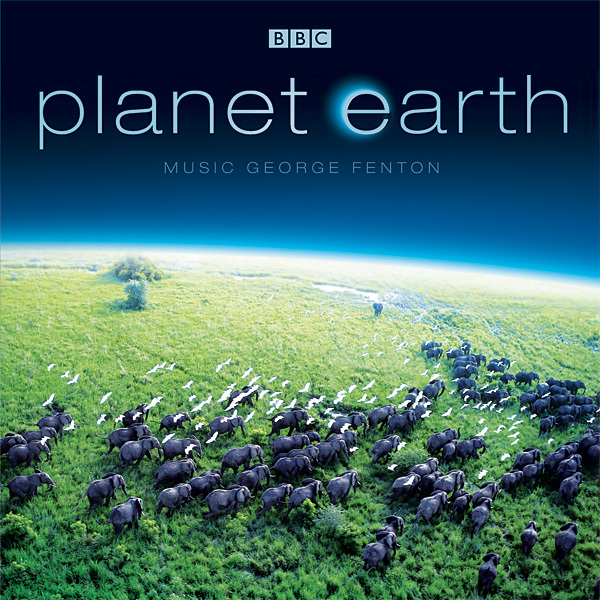 Description: A two-disc album covering Earth’s landscapes and the animals that live there. Beautifully performed by full orchestra and soloists, it amplified the scenes of curiosities, wonders, and struggles, providing the writer with lots to work to. The television event Planet Earth was narrated so the music is built to work with a narrator, which really lends itself to writing.